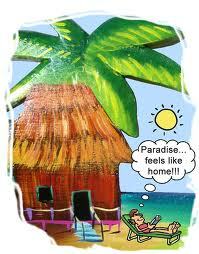 It was pretty quiet again this week on Sanibel and Captiva Islands, but a few more new listings came on the market. Lisa and Dave from the SanibelSusan Team were out showing property this morning. The good news is that island inventory is being depleted faster than it is being restored. 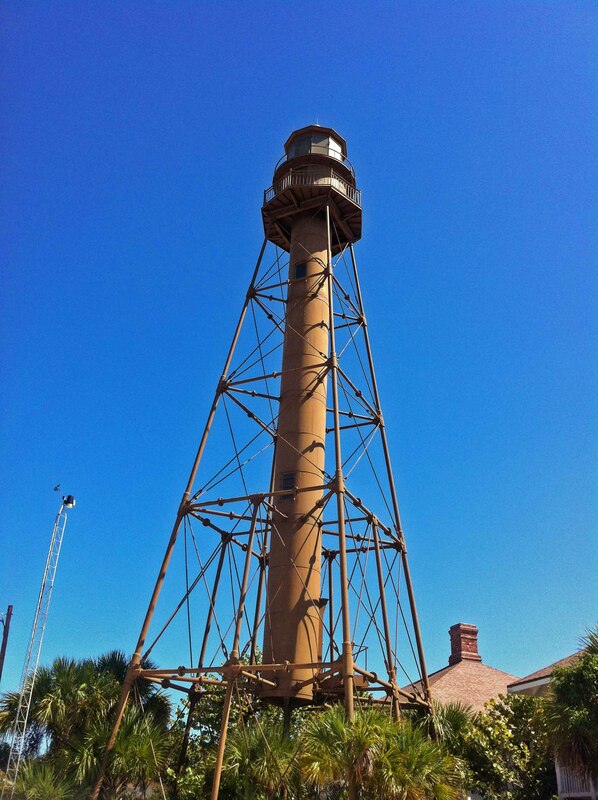 With the first day of fall being tomorrow, we are looking forward to more activity on the islands soon. Local weather reports, however, are that Southwest Florida probably won’t experience cooler weather for about another three weeks, when evening temperatures should drop into the low 60’s. 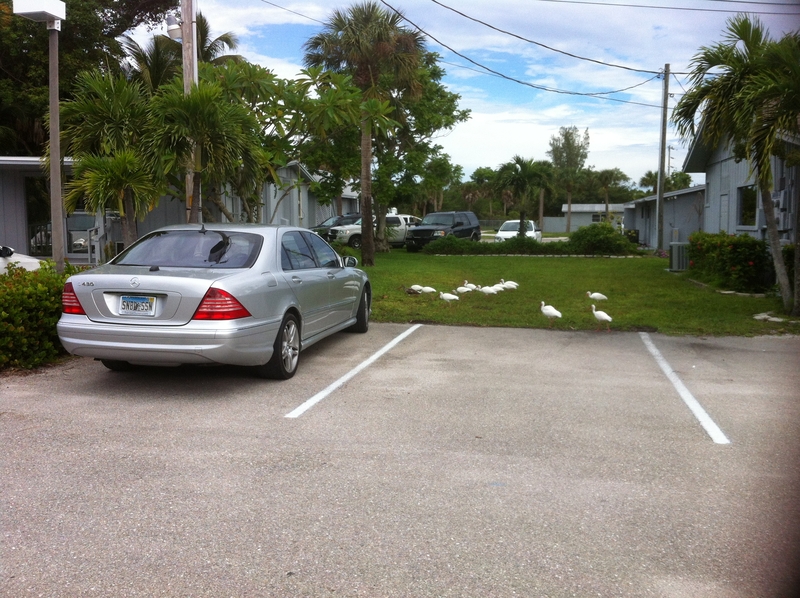 Below is a picture I snapped yesterday of a group of ibis snacking in the grassy area next to our parking lot. Next Thursday morning is our Sanibel & Captiva Islands Association of Realtors® monthly membership meeting with speaker, Roy Gibson, from the City of Sanibel Planning Department. After that meeting, the SanibelSusan Team will be holding our new listing on Roseate Lane open for previewing Realtors®. 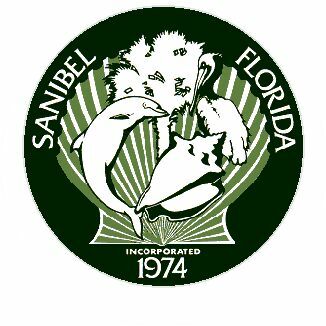 Below are some real estate-related news items, followed by the activity reported in the Sanibel & Captiva Islands Multiple Listing Service since last Friday. “Florida’s housing market had more closed sales, more pending sales, higher median prices and a reduced inventory of homes for sale in August, according to the latest housing data released by Florida Realtors®. “Statewide closed sales of existing single-family homes totaled 18,669 in August, up 10.8% compared to the year-ago figure, according to data from Florida Realtors Industry Data and Analysis department and vendor partner 10K Research and Marketing. Closed sales typically occur 30 to 90 days after sales contracts are written. “Meanwhile, pending sales – contracts that are signed by not yet completed or closed – of existing single-family homes last month rose 40.2% over the previous August. The statewide median sales price for single-family existing homes in August was $147,000, up 5.8% from a year ago…. “Looking at Florida’s year-to-year comparison for sales of townhomes/condos, a total of 8,767 units sold statewide last month, up 5.7% from those sold in August 2011. The statewide median for townhome-condo properties was $102,980, up 13.2% over the previous year. NAR reported the national median existing condo price in July 2012 was $180,700. “Last month, the inventory for single-family homes in August stood at a 5.3-months’ supply; inventory for townhome-condo properties was also at a 5.3-months’ supply, according to Florida Realtors. Industry analysts note that a 5.5-months’ supply represents a market balanced between buyers and sellers. Although Sanibel and Captiva comprise a small portion of the state inventory mentioned in the article above, here is how they stack up. As the above statistics show, prices have not rebounded yet, but the number of sales has increased significantly, pushing inventory down. At the current rate of sales, there are less than 11 months of condo inventory and less than 10 months of home inventory. Good news for sellers as we head into last quarter and first quarter, which typically are our best selling months on the islands. albeit a small one – and further savings for island taxpayers. As called for at the previous budget session, City Manager Judie Zimomra presented items that could be trimmed totaling $224,500. Council opted for most of them, reaping a savings of $199,500. “The goal had been to trim $162,000 to reduce the 2.1389 working millage to 2.1. The cuts included refining two road projects to save $67,500 and postponing improvements to MacKenzie Hall ($32,000) and installing a system to video stream council meetings ($35,000). Council also chose to delay $400,000 in improvements the Center4Life, instead using $90,000 already budgeted for architect fees to do necessary repairs and maintenance, including fixing a leak that’s coming up through the floor. In all, the cost-cutting amounts to approximately $508,000. A recent article by Melissa Tracey in “Home Trends, Room Makeovers” at “AOL Real Estate” is right on-point with some of the complaints we have heard from buyers. “1. Popcorn ceilings: The speckled ceilings can attract dirt and be impossible to paint. Plus, if the home was built prior to 1980, the ceiling may contain asbestos and need to be tested by an inspector. Fix it: Unfortunately, there’s no quick fix for removing popcorn ceilings; it can get messy. It’ll have to be scraped off and the ceiling then will need to be repaired. Plus, you’ll want to have it tested for asbestos before scraping. Home owners will likely want to consider hiring a professional to do this. “2. Carpeting everywhere: Many home buyers today have a fondness for hardwoods over wall-to-wall carpeting. Carpeting can show spots and dirt, which can serve as a quick turn-off to potential buyers who prefer the more polished look of hardwoods. Fix it: Have the carpet professionally cleaned if your seller can’t afford to swap out the carpet for hardwoods. Make sure the carpet is spot-free and looking new. If sellers are willing to spend some money, they might consider installing hardwoods on just the first floor or in just the dining room (pre-finished laminate can cost less). This allows the home to be marketed as having hardwoods, which could possibly draw in more potential buyers who won’t consider a home without. “3. Brass fixtures: Shiny brass fixtures are viewed as out-of-date by most people’s standards nowadays. More on trend is satin-nickel or oil-rubbed bronze finishes. Fix it: Big-box retailers offer plenty of affordable lighting options nowadays to make this an easier, more budget friendly do-it-yourself project with big impact. “Last week, the Office of Economic and Demographic Research (EDR) released its revenue projections for the next fiscal year. Florida’s economists predict a $71.3 million surplus next year even without the $1 billion we currently have in reserves. We are fortunate to have a budget surplus because of Florida’s fiscal discipline over the last few years. These projections are the best our state has seen since the recession hit Florida in 2006, creating the first budget surplus in five years. 5 new listings: Sundial #G407 1/1 $389K, Sanibel Moorings #341 2/2 $435K, Sanibel Arms West #L8 2/2 $479K, Blind Pass #E206 2/2.5 $498.5K, Sunset South #3B 2/2 $675K. 3 price change: Lake Palms #2 2/2.5 now $259K, Seashells #15 2/2 now $379K (short sale), Sanctuary Golf Villages I #6-3 3/3 now $740K. 2 closed sales: Sundial #C206 1/1 $244.9K, Heron at The Sanctuary #3B 2/2.5 $575K. 4 new listings: 6457 Pine Ave 3/2 $429K, 1978 Roseate Ln 3/2 $449K (our listing), 471 Las Tiendas 4/2 $549K, 9203 Dimmick Dr 4/2 $749K. 4 price changes: 2621 San-Cap Rd 3/2 now $250K, 688 Cardium St 5/4 now $399.9K, 1610 Sabal Sands Rd 3/2 now $479.9K, 1263 Par View Dr 5/2.5 now $629K. 4 new sales: 799 Casa Ybel Rd 4/3 duplex listed for $399K, 9440 Begonia Ct 3/2 listed for $499.9K, 1121 Skiff Pl 3/2 listed for $589K, 1188 Harbour Cottage Ct 3/3 listed for $629K. 2 closed sales: 613 Sea Oats Dr 2/2 $342.5K, 2130 Sunset Cir 3/2 $451K. 1 new listing: 3005 Turtle Gait Ln $289K. 2 closed sales: 545 Rabbit Rd $176K (our listing), 2251 Starfish Ln $261.9K. 1 new listing: Tennis Villas #3131 2/2 #420K. 1 new sale: Beach Villas #2433 2/2 listed for $698.5K. This entry was posted in Captiva Island, Captiva real estate, Florida property, Florida real estate, Homes, Real estate, Sanibel Island, Sanibel real estate, SanibelSusan, SanibelSusan's Blog and tagged August, Captiva Island, Florida, Multiple Listing Service, Real estate, Sanibel, Sanibel Florida, SanibelSusan Team by SanibelSusan. Bookmark the permalink.